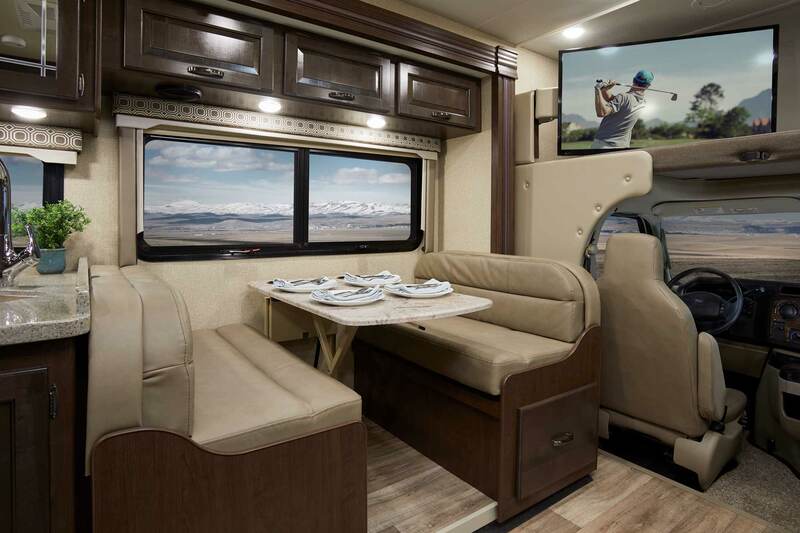 Easy to afford, easier to drive. 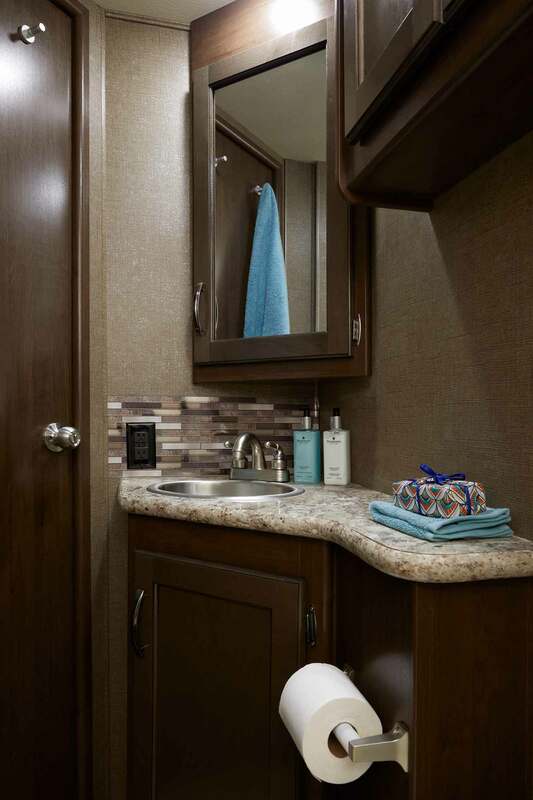 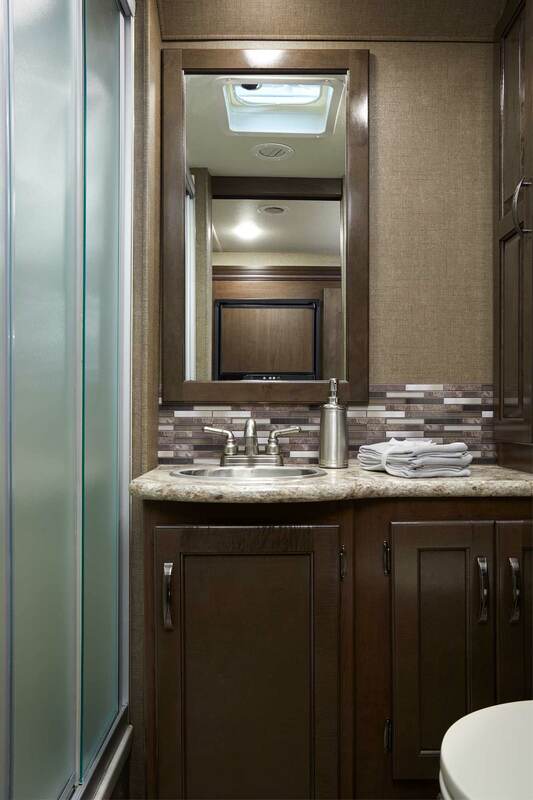 With more than a dozen floor plans to pick from, the Four Winds RV has a style that will fit your needs! 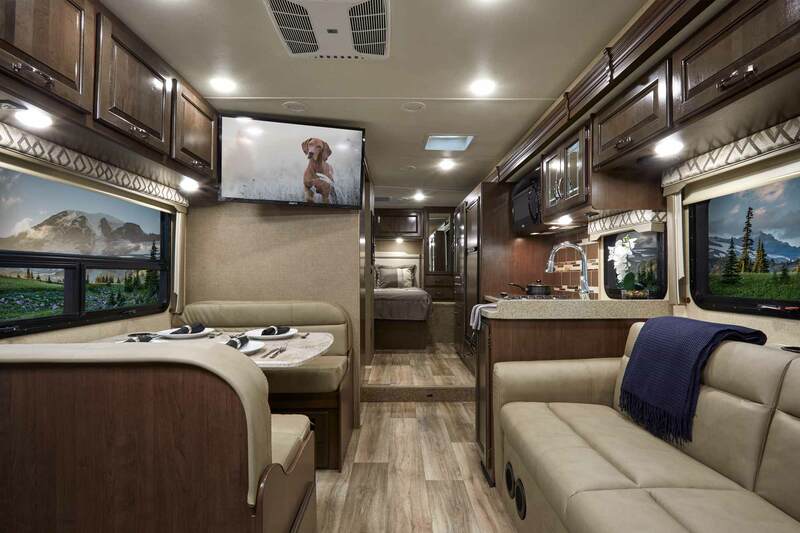 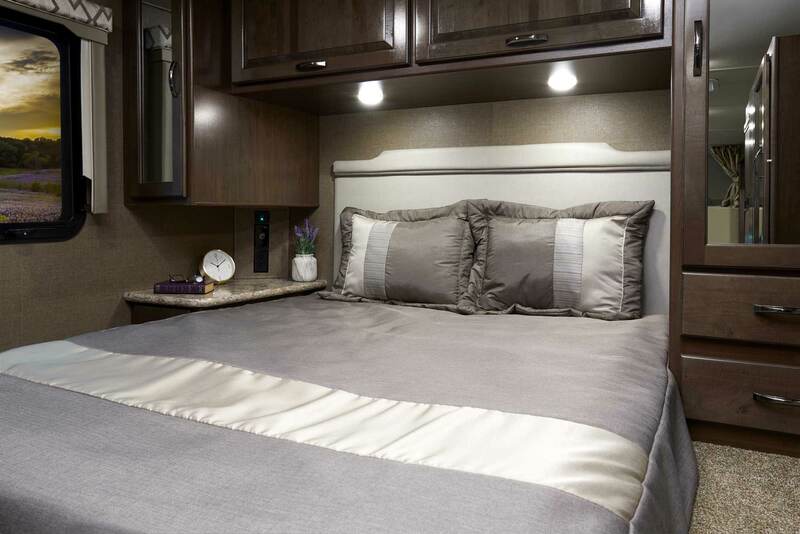 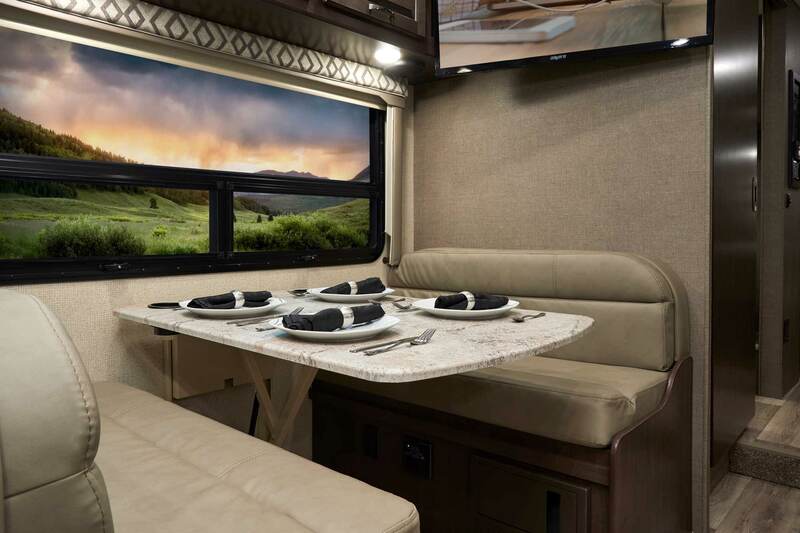 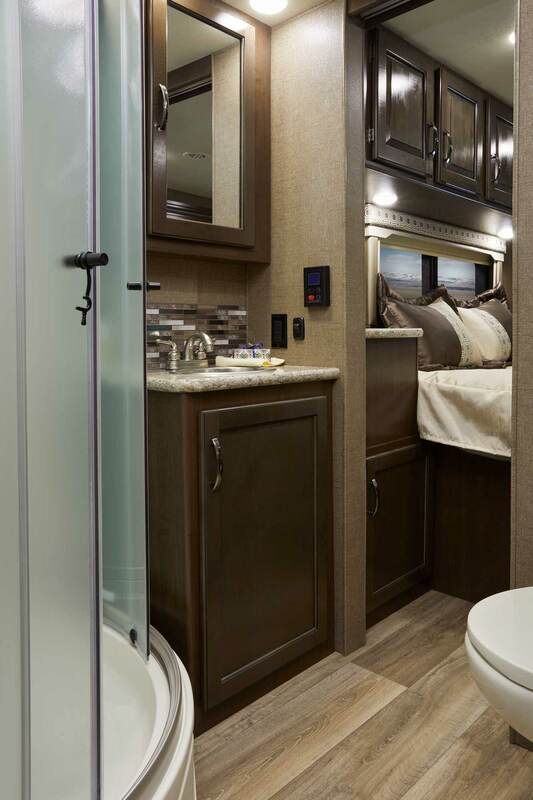 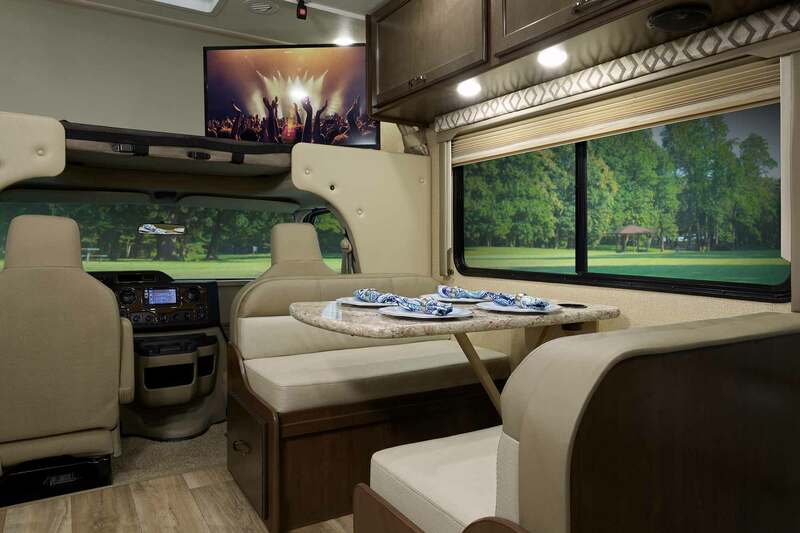 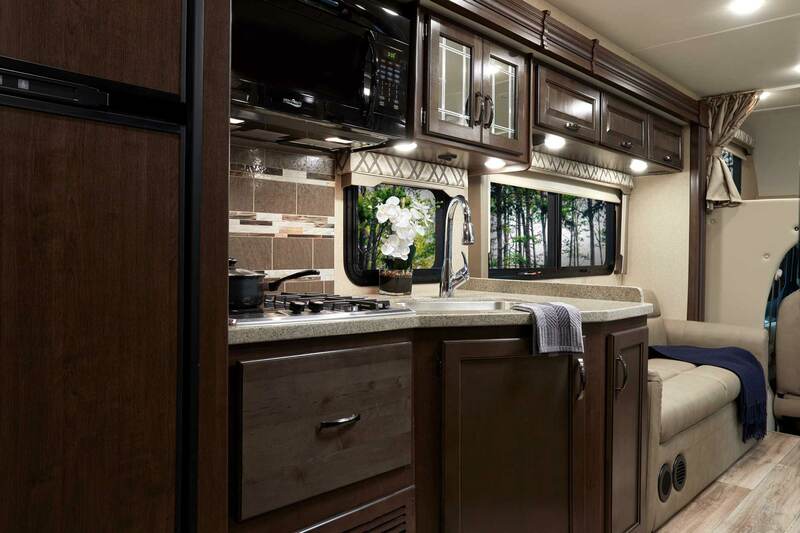 Four Winds motorhomes are affordable and beautiful! 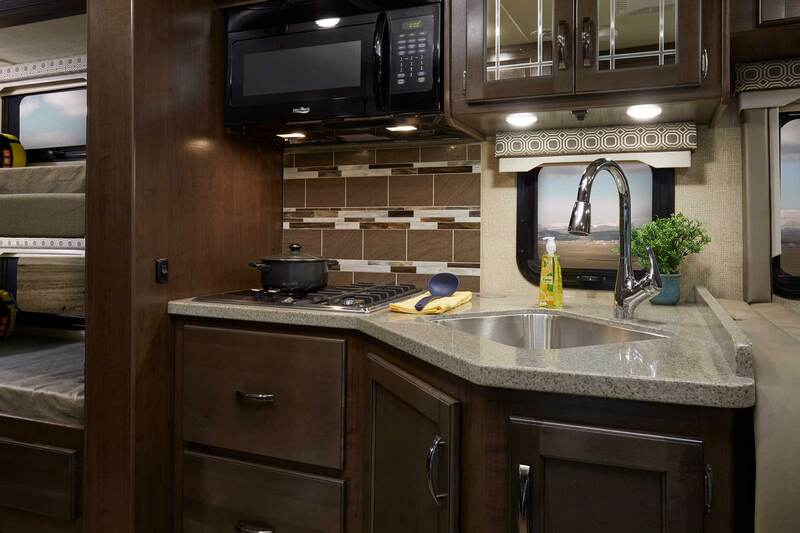 You will love the induction cook-top in the 31-foot floor plans. 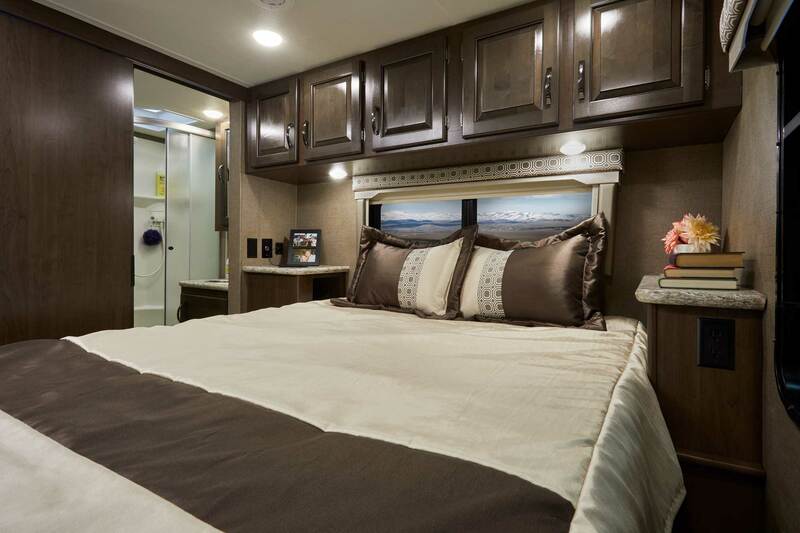 Wherever the road may take you, let a Four Winds motorhome be your home that makes the journey a memorable one. 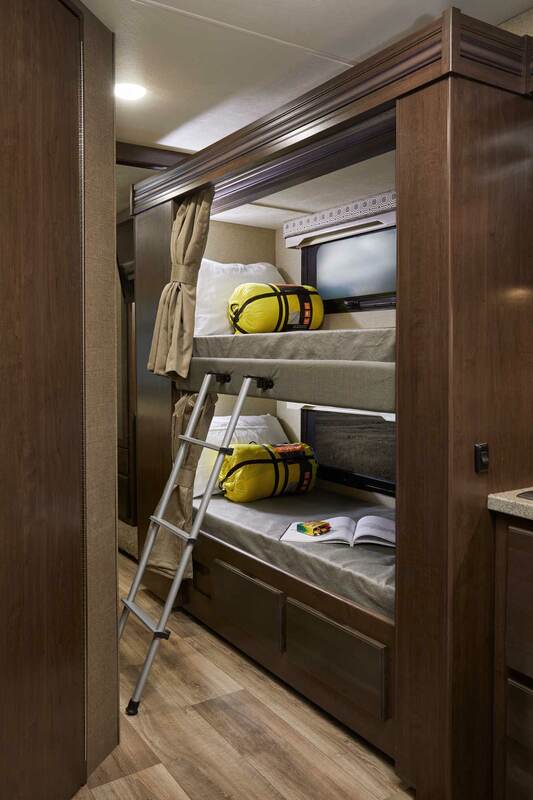 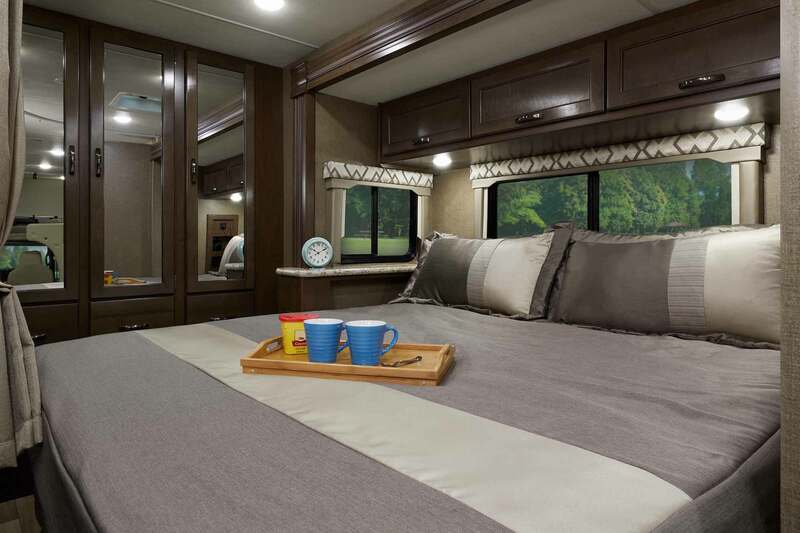 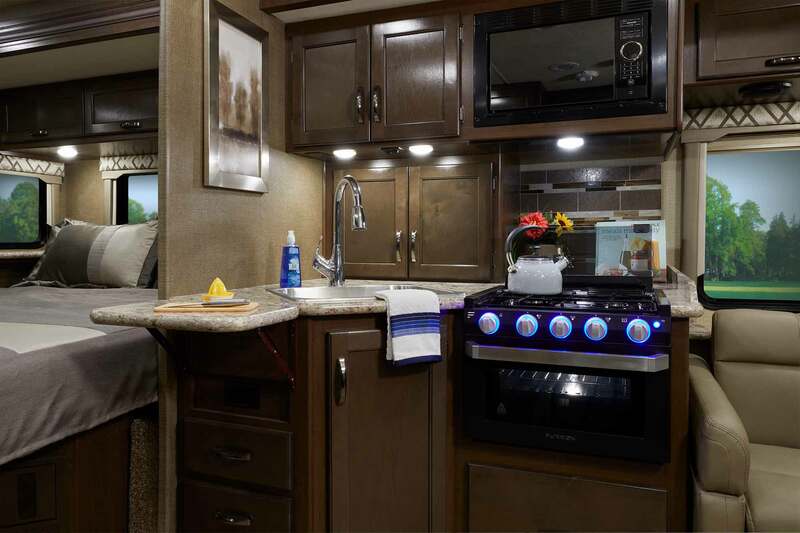 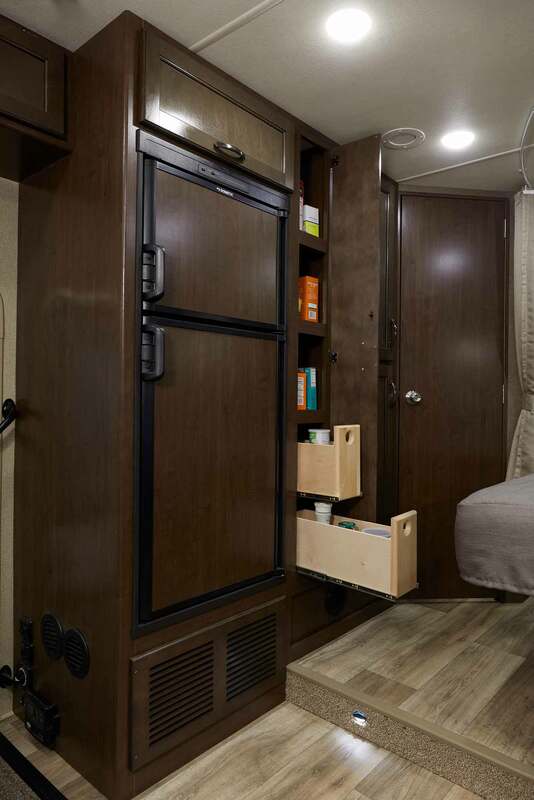 The Four Winds RV offers an impressive line-up of floor plans, standard equipment and unique options. 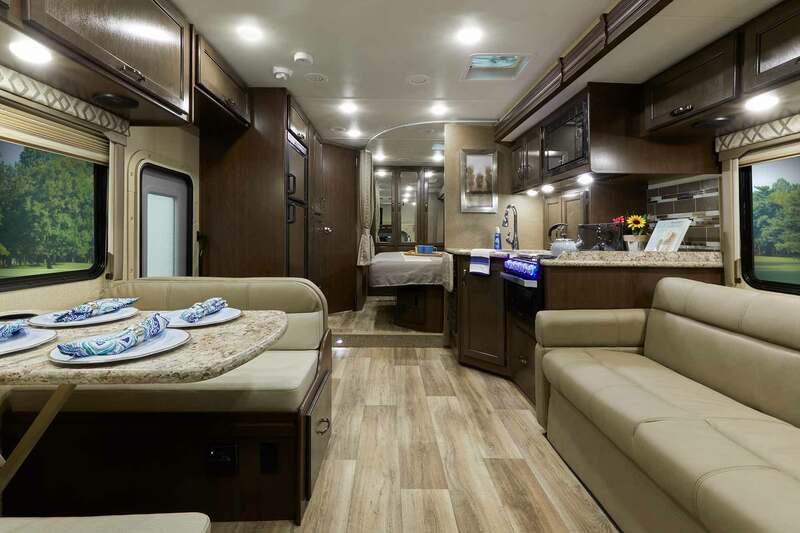 Freedom begins with choice and Four Winds® provides you the freedom you need to see your dreams fulfilled. 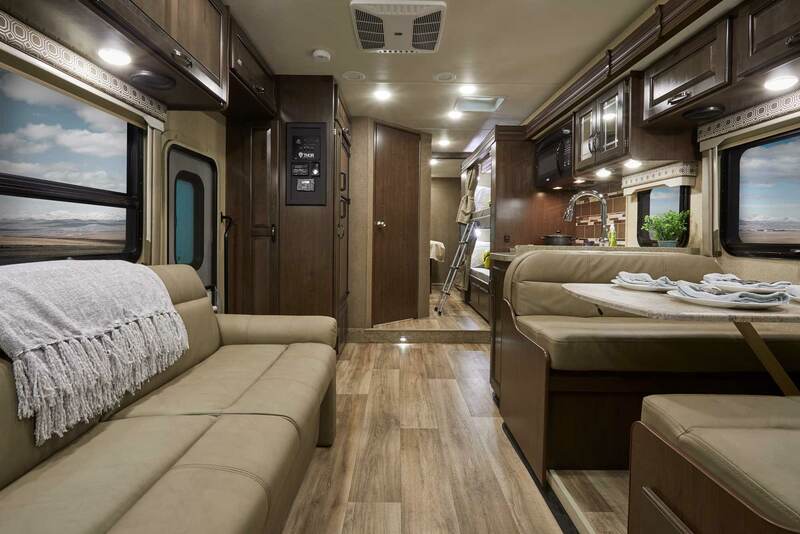 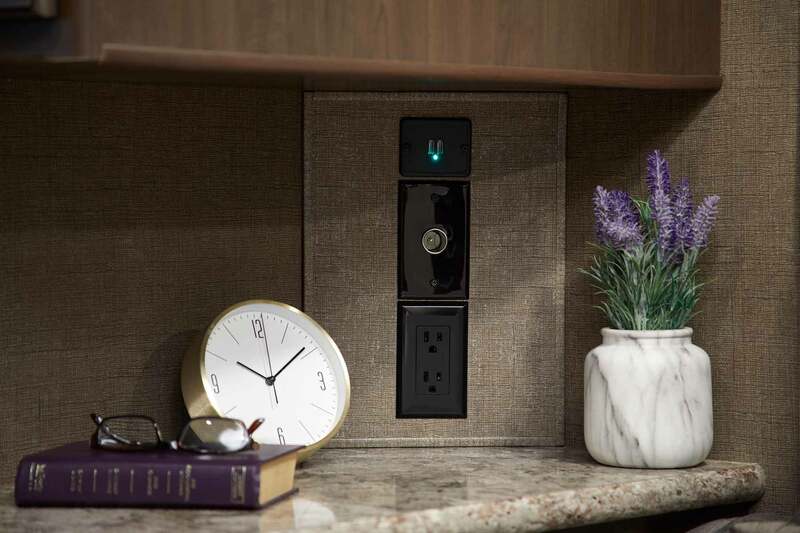 From floor plans which feel made to fit to the colors and features that set you apart from everyone else, the time to realize your dreams is right now.